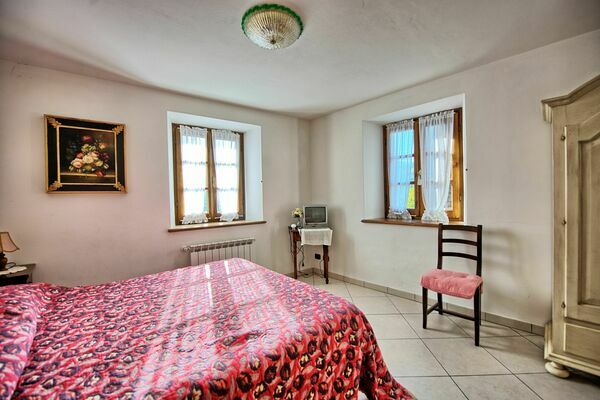 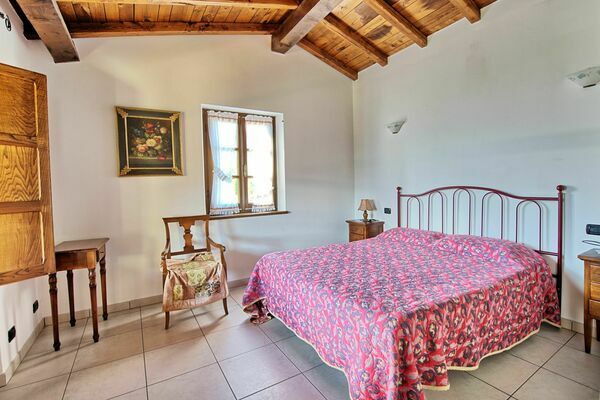 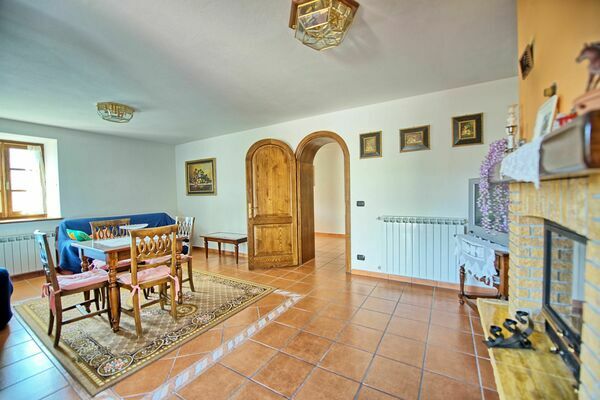 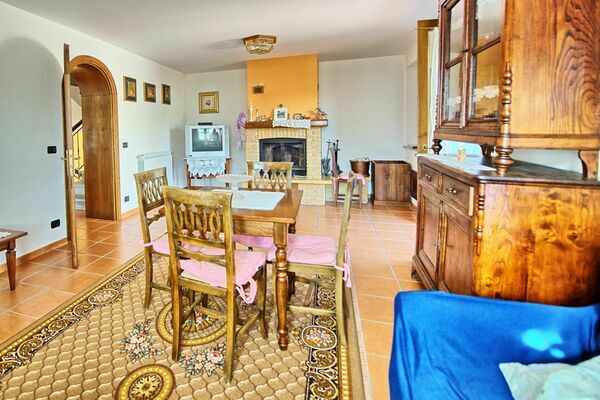 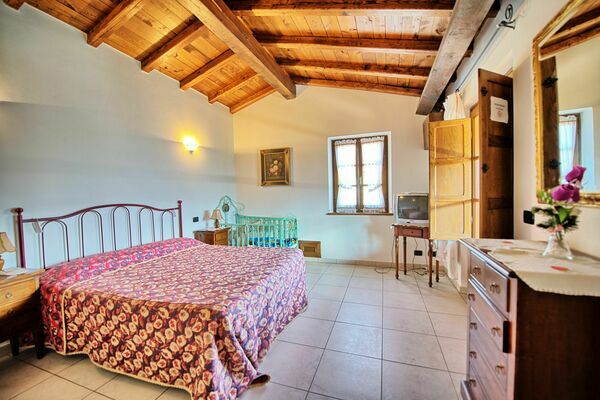 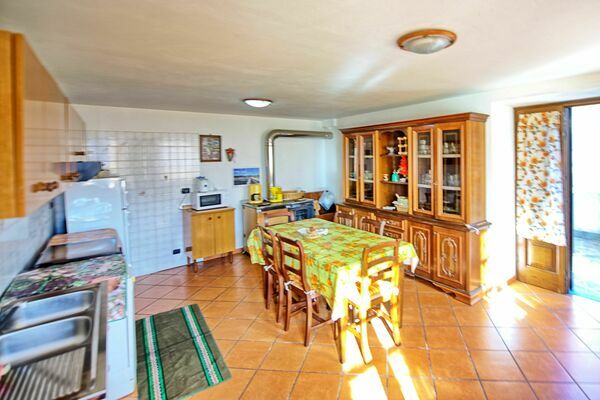 Casa Castagnola - Sleeps 9 in 4 Bedrooms | Vacation Rental in Castagnola, Tuscany, Italy. 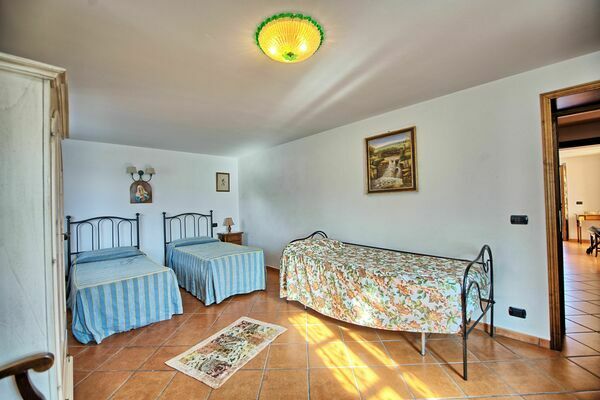 Book now and save 100 €. 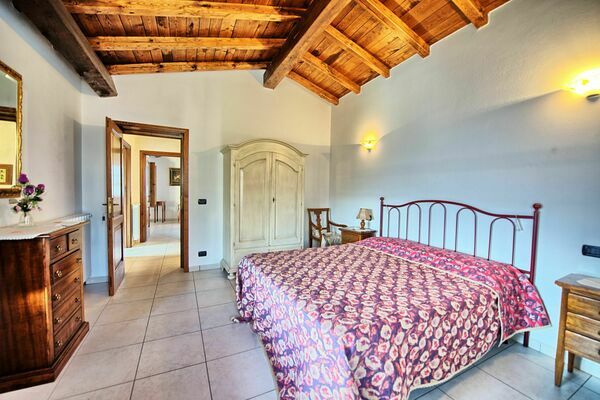 Offer valid until 30 April 2019 and for a minimum stay of 7 nights. 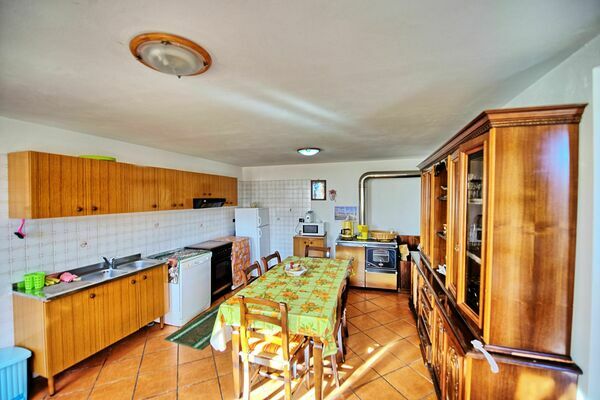 Ground Floor: dining area with kitchenette (oven, microwave, American coffee maker, dishwasher), WC, twin bedroom. 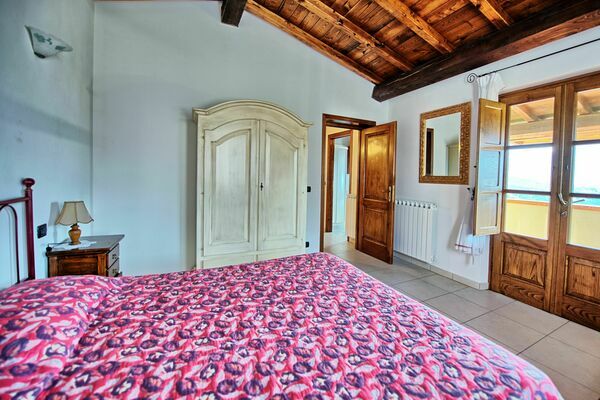 First Floor: living room (satellite TV) with fireplace, single size sofa bed and direct access out to the terrace and garden, bathroom with hydro massage bath, double bedroom. 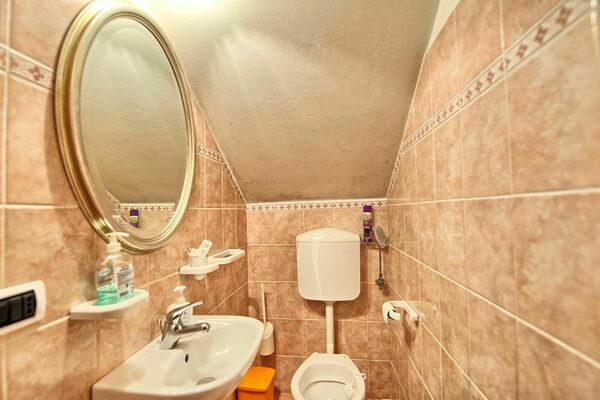 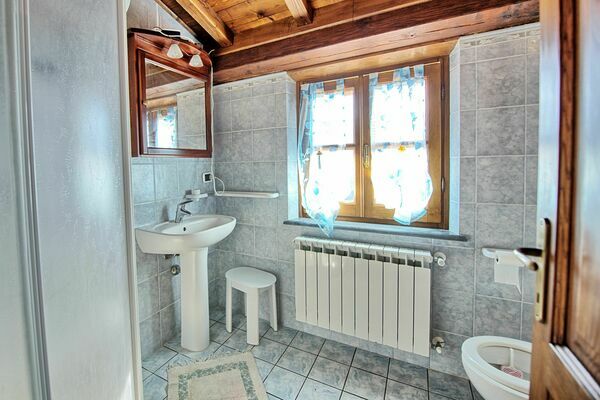 Second Floor: 2 double bedrooms each with access to a covered terrace, bathroom with shower.